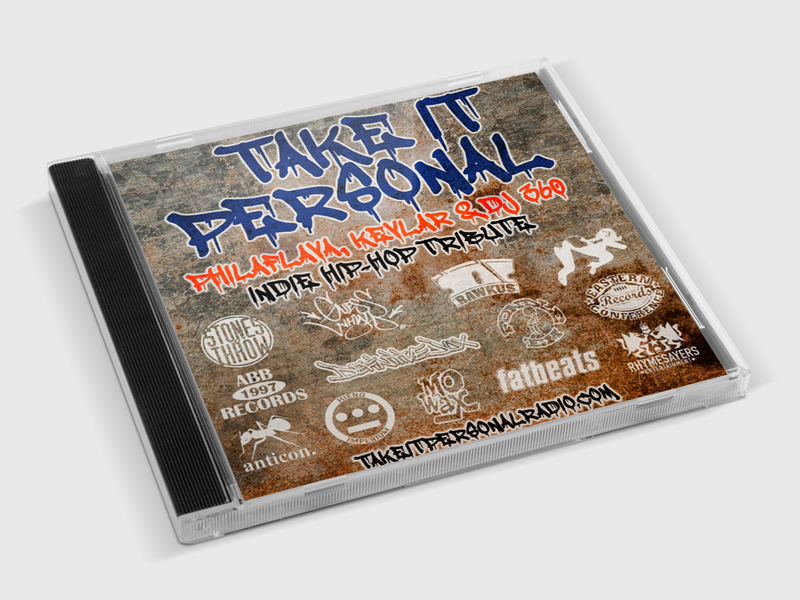 Hip-Hop Nostalgia: Take It Personal Podcast "Indie Hip-Hop Tribute Episode"
Take It Personal Podcast "Indie Hip-Hop Tribute Episode"
Props to the good homie Philaflava for continuing to post, support and create dope content for well over a decade! 8 episodes in, I'm diggin' the new show/podcast, 'Take It Personal.' From their Soundcloud: "Episode 8 is our Jansport (backpack) special. A tribute to the independent hip-hop movement that helped spawn labels like Fondle ‘Em, Hydra, Rawkus, Stones Throw, Def Jux and ABB records. A time, where the internet played a major role in the music ... This movement created dreams, jobs, life-long careers and of course, some amazing music too. Speaking of music ... we play you obscure cuts all the way to classics heard from the late 90s to early 00s ... You don’t want to miss this!" Watch, subscribe, and enjoy. Peace to Philaflava, Kevlar & DJ 360.